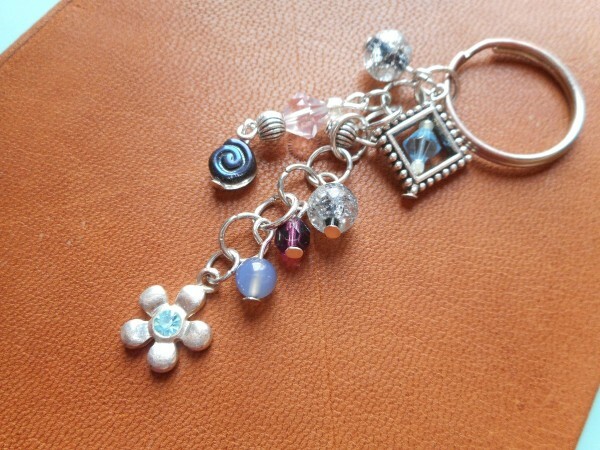 Making a beaded keychain is a relatively simple, but creative, craft suitable for beginning and more advanced beaders. 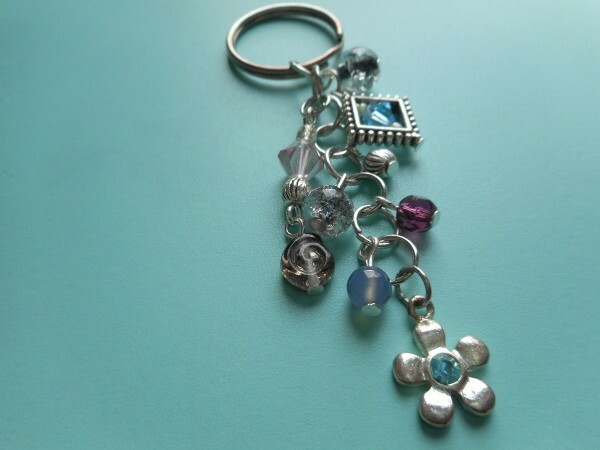 This is a guide about making a beaded keychain. A personalized key chain is a great, inexpensive gift for anyone, including yourself! The demo you see here was created using an up-cycled charm, small glass beads, and findings available at your local craft store or Walmart. 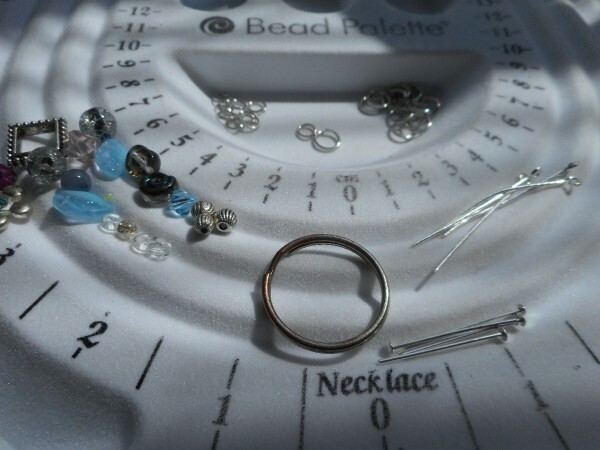 This project is also ideal for beginner beaders. Note: Supply quantities will vary. Gather your supplies and pick a color theme for your project. Plenty of lighting and a clean, white surface help keep the colors in line. 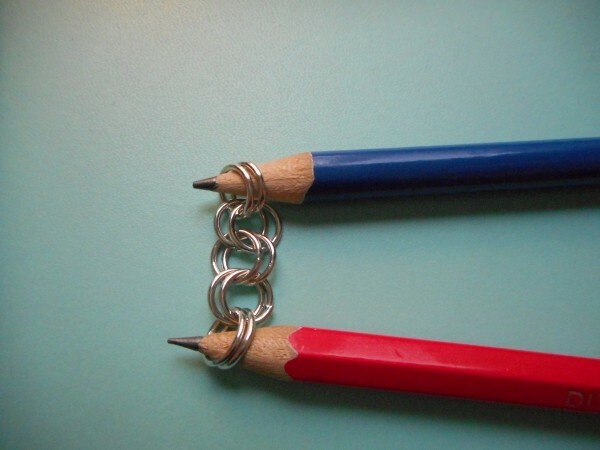 Place a medium-large jump ring in between the tip of your pliers and hold steady with one hand. 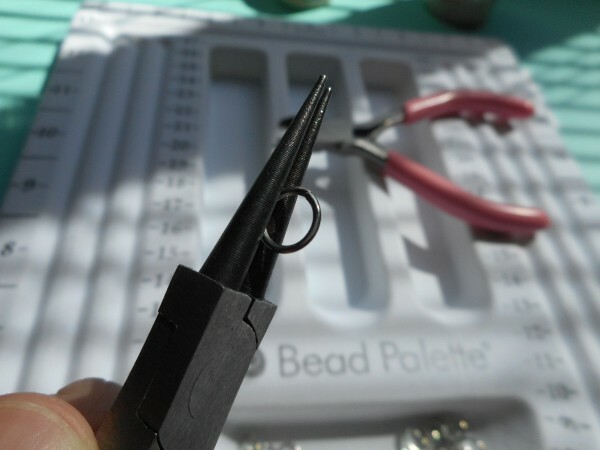 With your other hand, use the flat nose pliers to bend open the jump ring. Slip in another jump ring and close the opening of the first to secure. Repeat this process until you have the desired length of your chain. 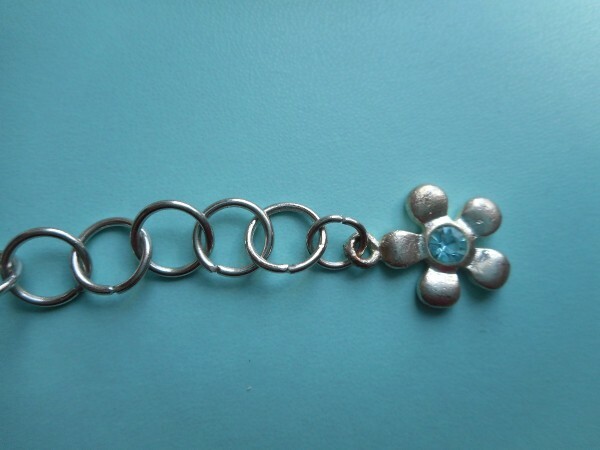 Open the last jump ring and secure it to the split key ring. 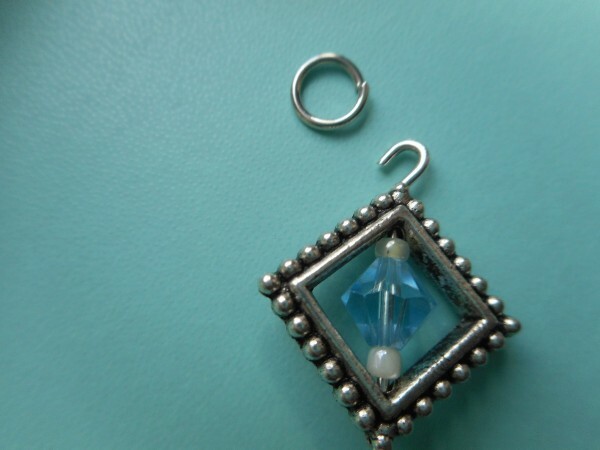 Using one of the smaller jump rings, attach a focal bead or charm to the other end of the chain. 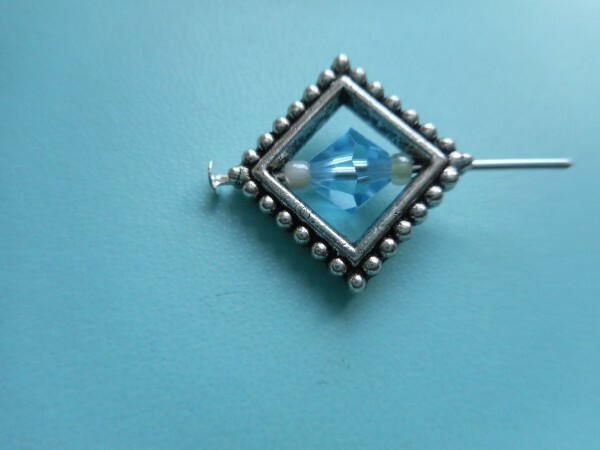 Slip another focal bead onto a headpin. 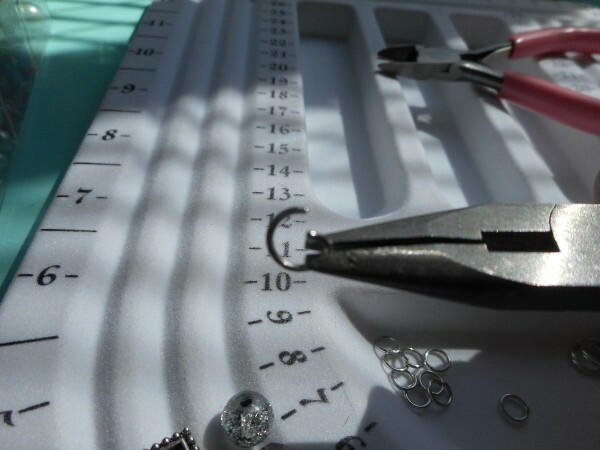 Trim the excess wire and create a hook* to slip through another small jump ring. 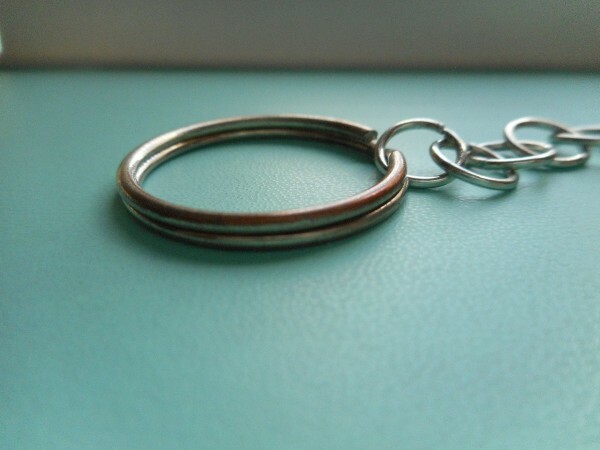 It's easiest to secure the loop closed with flat-nose pliers. Attach this toward the top of your chain. 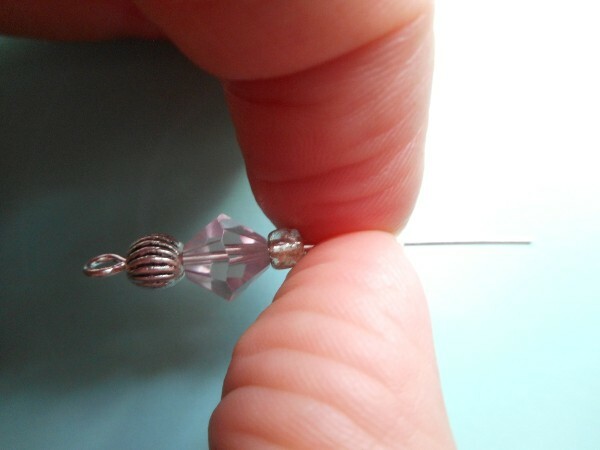 *Wrap the wire around the tip of the needle-nose pliers to make a loop. 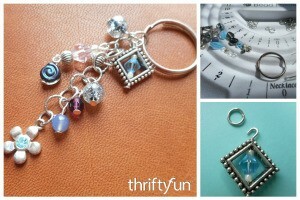 Add beads and other focal charms as desired. 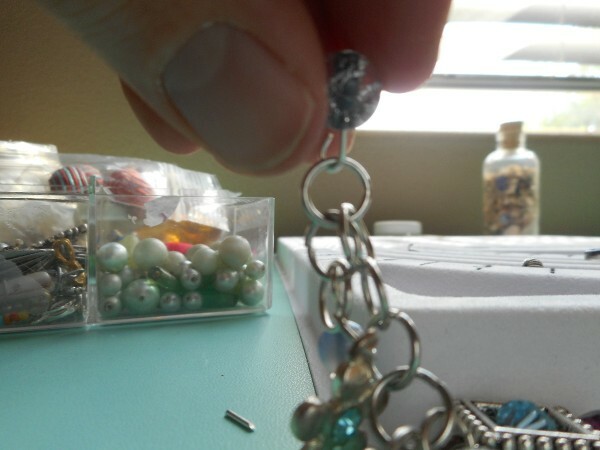 You don't have to use extra jump rings with the smaller beads. Tip: For sturdiness, you may want double or triple your chain's width with extra jump rings, depending on how many keys you expect to hold. Ready to gift or use yourself.